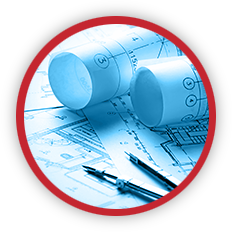 Rich & Cartmill has been a premier provider of property-casualty products and risk management services for construction companies and specialty trade contractors of all sizes. You can count on our team of professionals to provide cost-effective, high-quality construction insurance solutions tailored to the needs of your business or project. 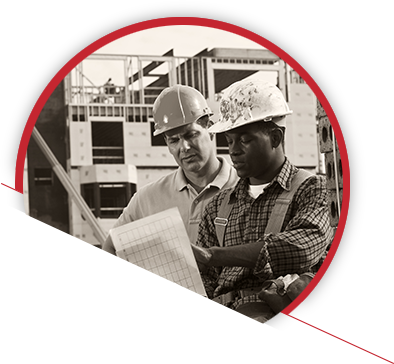 The Rich & Cartmill Construction division offers 140+ FREE informational bulletins to service your needs. Each bulletin is chock full of useful information to help you make the right coverage decisions for your organization. Click HERE to learn more.